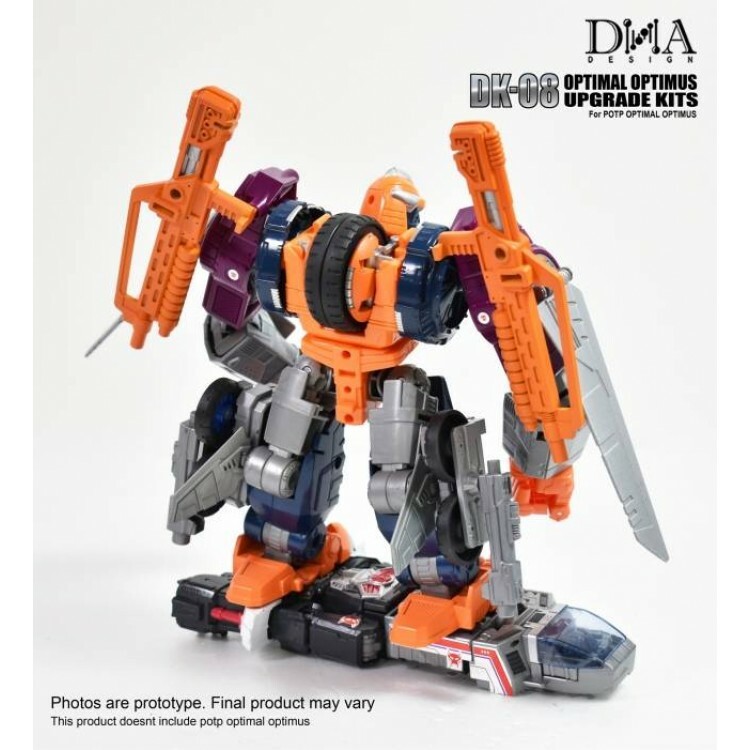 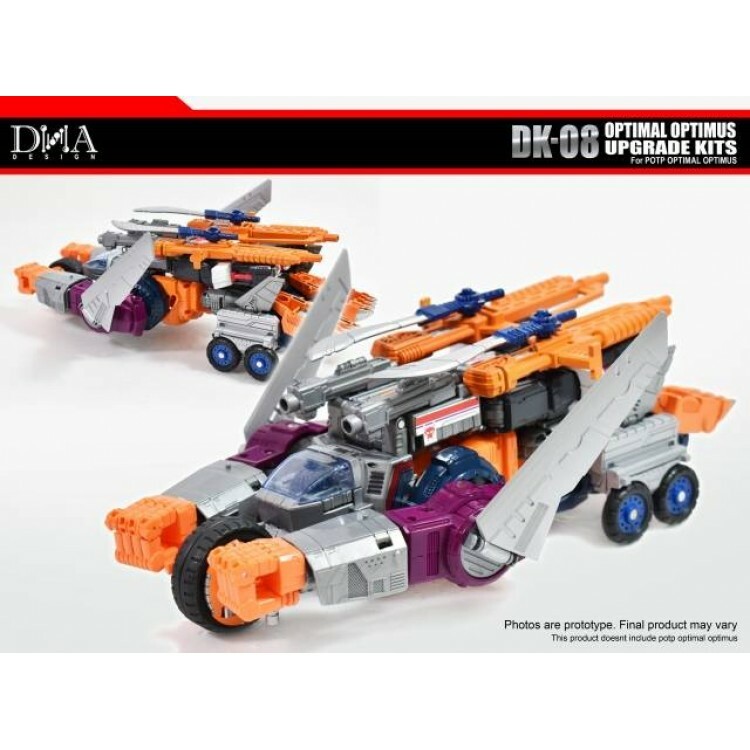 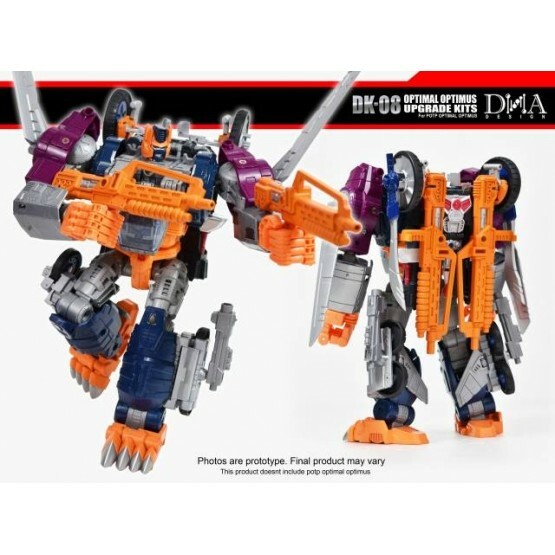 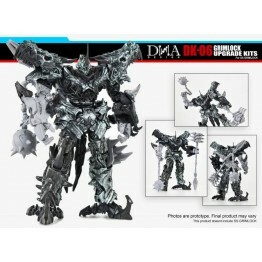 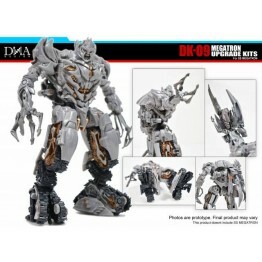 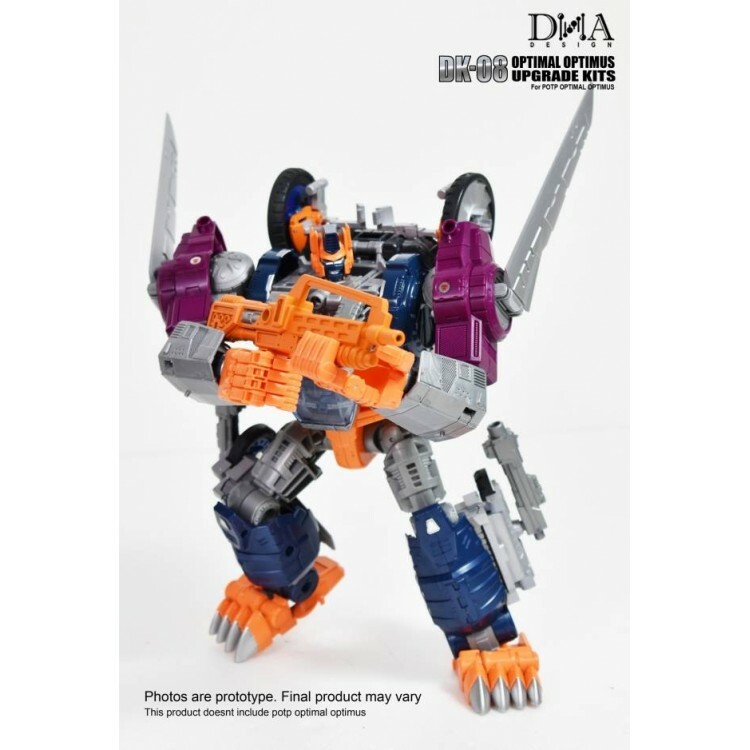 DK-08 Optimal Optimus upgrade kit by DNA Design is the ultimate add-on kit for Power of the Primes POTP Optimal Optimus! 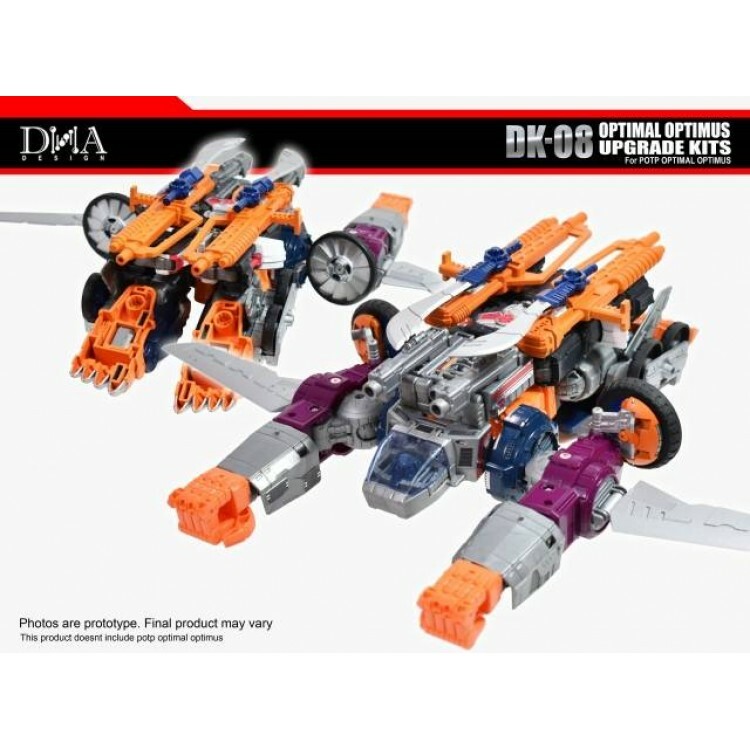 Features a set of new blaster cannons, attachable wings, rear tire attachment and a front tire attachment, swords and more! 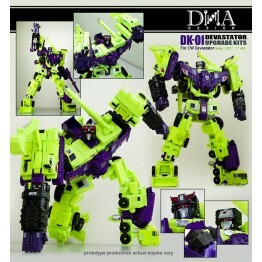 ll of the parts can also attach to the back of the robot! 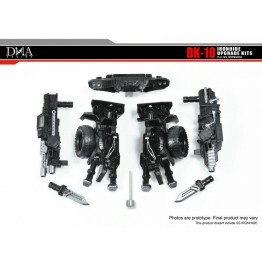 Made of PVC, POM and ABS. 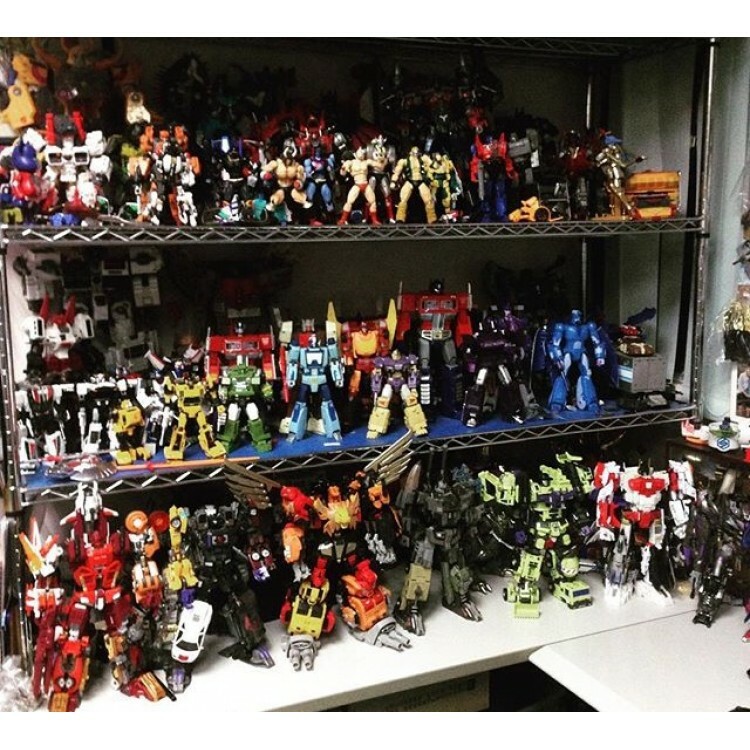 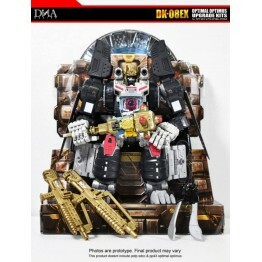 Optimal Optimus Figure sold separately.